oil, olive oil, and almond oil. Below are instructions for applying the hot oil treatment to hair. Depending on the thickness and length of your hair will determine how much oil you think you need to apply. Make sure to mix equal parts of the 3 oils. After your hair is washed and conditioned, you can apply the hot oil treatment. 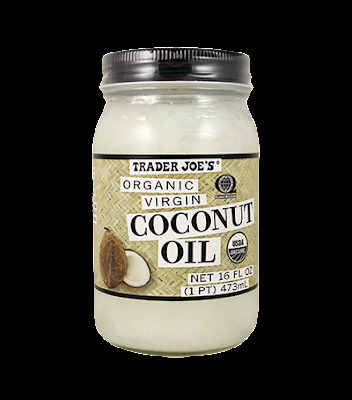 In a microwave friendly container, apply coconut oil, almond oil, and olive oil, and heat for one minute. Transfer oils to an applicator bottle for easy application. If no bottle is around, you can still perform the treatment, but it can be messy. Before applying the oils, make sure it's cool enough to where it won't burn your scalp, but still warm. Hot oil treatments are a great way to restore moisture, reduce frizz and add shine to hair. Treatments can be done on a monthly basis. I'm always satisfied with the softness and shine, after a treatment.